Many consider the Honda Odyssey as the minivan to beat, but the Kia Sedona has spent the past few years quietly bridging the gap, coming closer and closer to eclipsing the Honda. Will that happen in 2019? In this model guide, we take a look at what’s new and what’s out in the 2019 Kia Sedona. 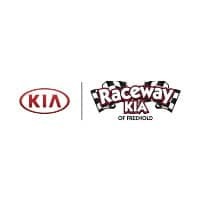 Minivans are made for families, and the 2019 Kia Sedona has focused on what makes parents and kids happy. The big theme in the 2019 Sedona is entertainment. A new USB port for the third row means less fighting over the middle seat. The previous Infinity audio kit has been replaced with the superior Harman/Kardon system for music and movies. 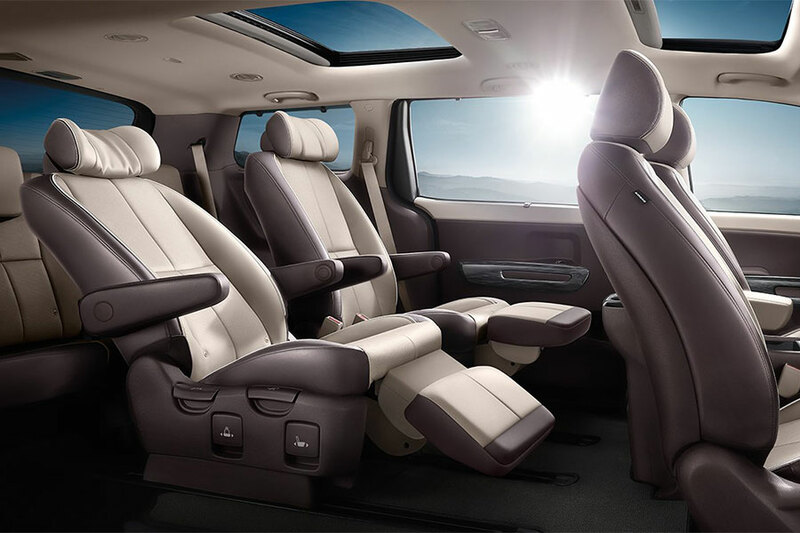 The biggest difference in the 2019 Kia Sedona is that the single overhead entertainment system has been replaced with twin headrest 10-inch touchscreens. These screens mirror smartphones and connect to wireless Bluetooth, so you can stream video and audio through your phone to the back seats. A few minor updates have been made to the exterior. Overall, the look is sleeker and edgier, rejecting the minivan stereotype. The Sedona’s front end juts out a bit more, new chrome trim pieces displayed in back, the bumper’s been reshaped, and the foglight cluster is tighter and pushed up and in. The Sedona looks much leaner than the bulky Honda Odyssey and better proportioned than the torpedo-shaped Chrysler Pacifica. The Kia Sedona already had safety in spades, but the 2019 model adds a driver attention safety feature that blinks and beeps when it senses the driver is drowsy. This new addition comes in addition to the other active safety features that were already a part of the Sedona’s safety package, like forward-collision warning, adaptive cruise control with stop and go, rear cross-traffic alert, blind-spot monitoring, and automated emergency braking. 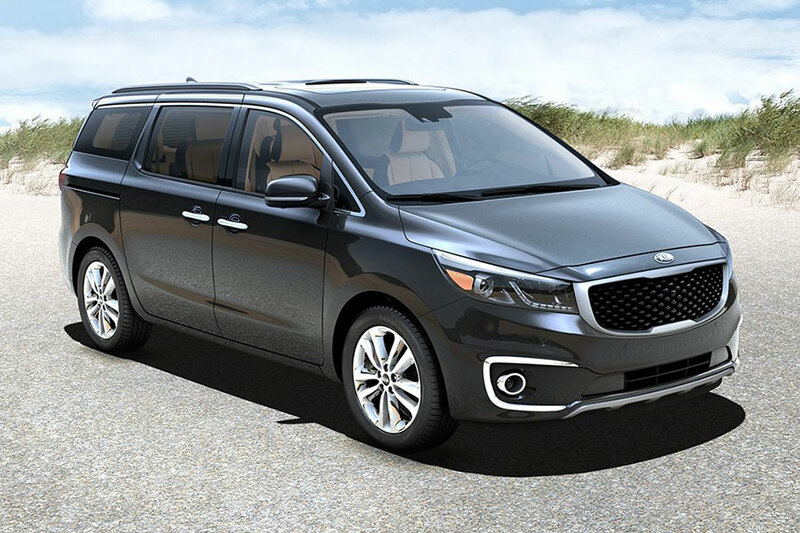 The Kia Sedona is making a serious push to not only offering a safe, smart approach to family transportation, but also one of the most attractive and most tech-friendly in its class.